Alternatives to the Housing Crisis: Case Study Vienna. 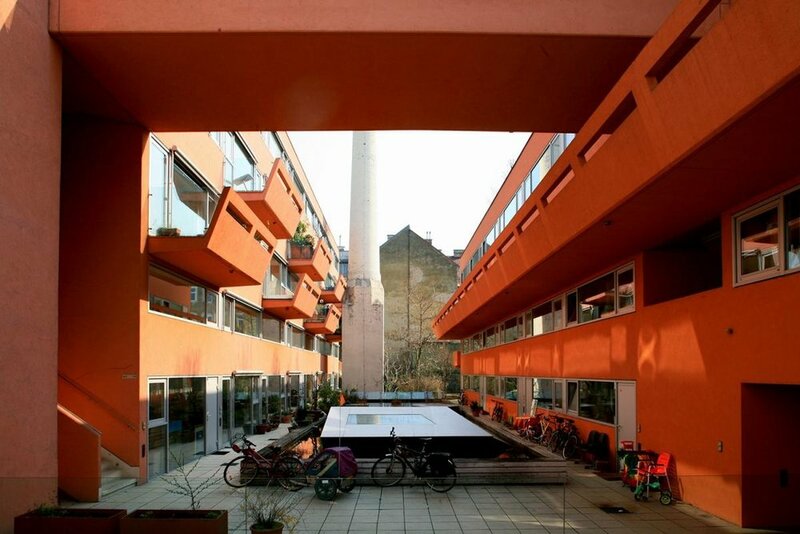 Alternatives to the Housing Crisis: Case Study Vienna. Urban Planning, Dissensual Politics and Popular Agency. Place: Simon Fraser University Woodwards, World Art Studio. Gabu Heindl is an architect and planner from Vienna, Austria on alternatives to the housing crisis.